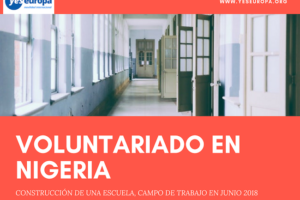 Te informamos que acaba de abrirse de nuevo la solicitud de voluntariado hospital en Grecia, en este proyecto que lleva activo desde hace casi 3 años y que cuenta con una voluntaria española ya allí. 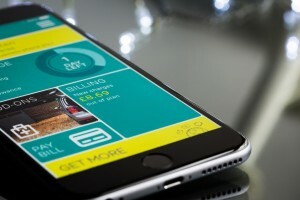 Buscamos preferiblemente chicos para equilibrar el género. Lee la experiencia de Saray en el proyecto Diakonia. Our institution “Agapis” offers treatment, affection and care to people of both sexes with priority those suffering with chronicle illness. It is managed by a Council belonging to the Holy Diocese of Thiva & Levadia. It operates since 1996 in the town center of Thiva. The working facilities are inside the hospitable 4-floor building with comfortable sitting and refreshing room on the groundfloor. There is a restaurant on the first floor and 30 rooms divided between the 3 floors. The Institution operates in 3 shifts a day. 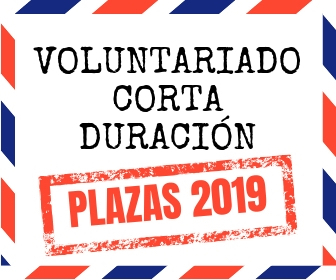 Volunteers accommodation will be in a multi-room rented apartment (1 person per room), with fully equipped kitchen, bathroom, hallway, common sitting room located in Thiva town. Food is provided at the Institution facilities cooked by professional cooks everyday and a food allowance is given for breakfast and extra food upon receipt. There is no practical need for transportation from the apartment to the town center where the Institution is located. 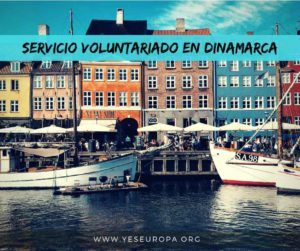 a) Caring the people hosted in the Institution according to the daily program with personal care such as facial cleaning and beauty, serving water and food, walking them around the Institution and communication. b) Creative activities through individual and group activities such as handicrafts, physical education, music, dance, free time entertainment and walking companion to the city. c) Planning, organizing and implementing activities for public awareness on the EVS program. 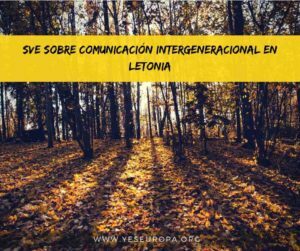 Updating the webpage and social media with daily activities and news of the institution, design of a leaflet and organize an information/dissemination event. 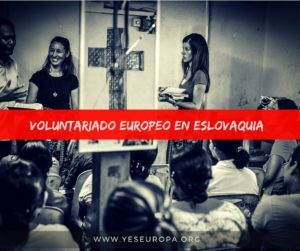 Finally, volunteers will learn how to apply practical techniques for all mentioned works and will acquire knowledge and skills in social services. 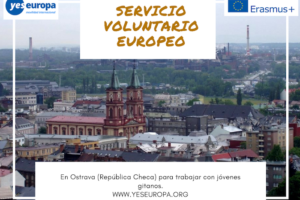 Volunteers will learn how to apply practical techniques for all mentioned works and will acquire and share knowledge and skills in social services. Their daily tasks and dexterities will be recorded in the Youthpass at the end of their service. 09:00 Arrival at the Infirmary. 09:00 – 09:45 – Provide help on lifting and transferring elder to sitting room. 09:45 – 10:30 – Provide help in the distribution of the snack and feeding assistance in sitting room. 10:30 – 11:20 – Preparation of the creative activity with materials and procedures.<br\>– Provide help on transferring elder to activity room. 11:20 – 11:40 – Break. 11:40 – 12:00 – Provide help on transferring elder to dinning room. 12:00 – 14:00 – Feeding assistance in dinning room and rooms. – Provide help on transferring elder back to rooms and put them to bed. – Serve water and assist elder to sleeping position. 14:00 – 14:30 – Preparation of the creative activity with materials and procedures. – Collect all weekly activities and document them for creating an archive of implemented activities for public use and statistical use. – Planning and design the public dissemination events. 15:00 – Volunteers’ departure for home. 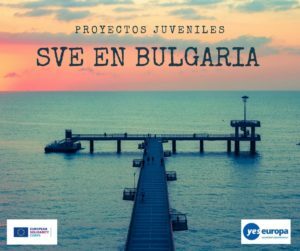 This project seeks funding by the EU Erasmus+ Programme, European Voluntary Service and according to the rules accommodation and food will be provided by the organizers along with the automated distant locator cost for one return ticket to the venue. 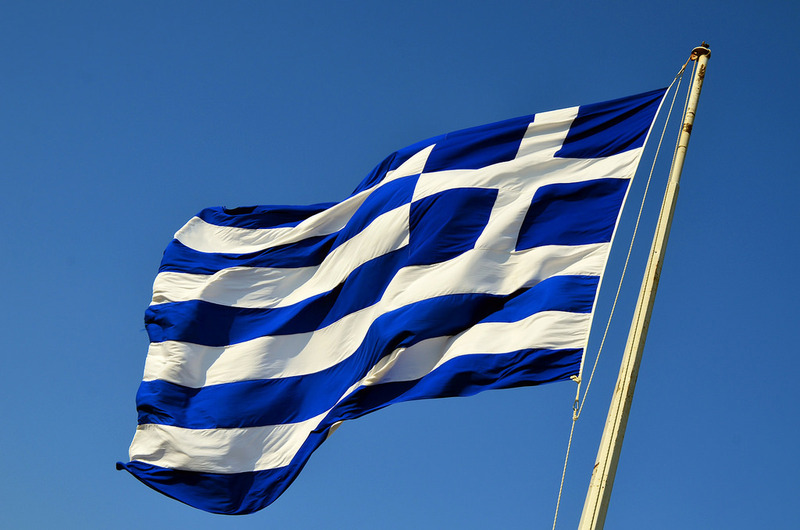 All documents written in english you can send to: asociacionbb@gmail.com with subject “EVS Greece Xxeno Diakonia”. La postulación aún está disponible?? hola queda una plaza, es para residentes en España solamente! Tengo 30 años aún,¿está abierto el plazo de este proyecto,cuánto dura?¿querria ver si podría hacerlo a partir del 15 febrero y de corta duración?si no os importa informarme mejor.Un saludo. Hola quería saber si está disponible este proyecto,y si podría hacerse 2-3 semanas a partir del 15 febrero 2019,¿dónde podría solicitarlo?